The supreme court on Friday asked the banks and the telecom service providers (TSP) to specify a deadline in their messages for linking accounts with Aadhaar. The apex court clubbed four new petitions related to Aadhaar with the existing petitions and these petitions will be taken up by a constitutional bench of the supreme court by the end of November. 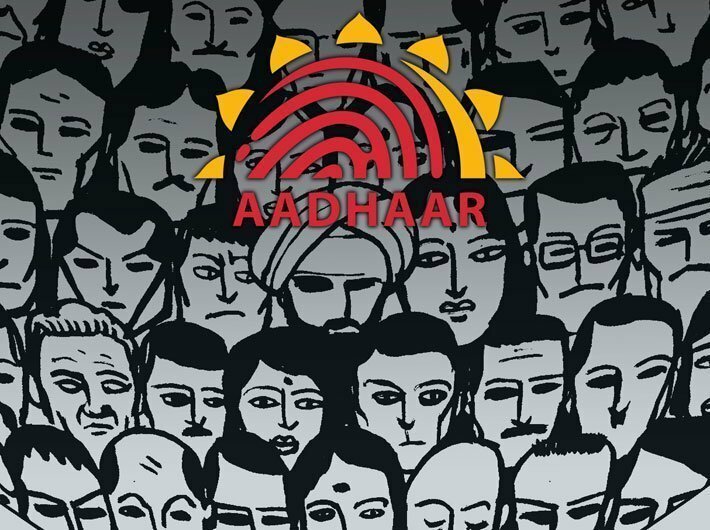 In case the hearing doesn't begin by the end of the month, the court assured the petitioners that it will issue an interim order staying linking of Aadhaar with bank accounts and mobile services. It has directed banks and TSPs to specify deadline for Aadhaar linkage, which as of now remains unchanged: December 31 for bank accounts and February 6 for mobile services. Senior advocates representing the petitioners informed the court that the telcos and banks were sending threatening messages on a daily basis. Attorney general KK Venugopal claimed that these were only oral assertions by the petitioners, to which Justice AK Sikri replied: "We all know what's happening, we are getting these messages too." In the meantime, a group of six retired civil servants have written to prime minister Narendra Modi on October 6 voicing their concerns over exclusion in service delivery, which has particularly impacted the poor. “We are concerned that the UID has, step by little step, encroached upon, and disrupted, the lives of many and denied their entitlements to many more, particularly amongst the poor,” Scroll quoted former bureaucrats as saying. The civil servants included MK Bezboruah, former chairman, third Delhi finance commission, Surjit Kishore Das, former chief secretary, government of Uttarakhand, Kamal Kant Jaswal, former secretary, department of information technology, CK Koshy, former additional chief secretary, Gujarat government, Lalit Mathur, former director general, NIRD, ministry of rural development and VV Rama Subba Rao, former additional chief secretary, Gujarat government.